Start your engines – we’re heading to the backcountry! 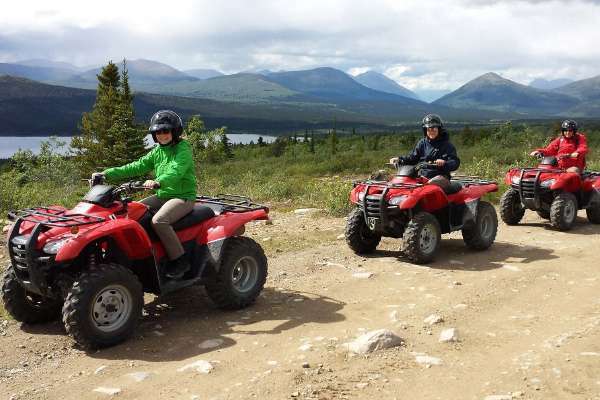 When you don't have the time or ability to explore the wilderness under your own steam, consider a motorized trip on an all-terrain vehicle or from behind the wheel of a 4X4 SUV or in the comforts of a guided motorboat, cruising down the Yukon’s rivers and lakes. 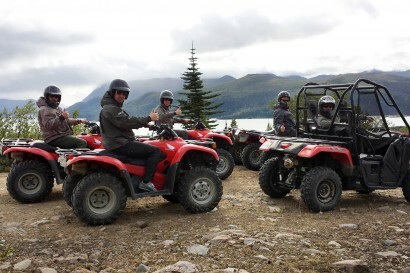 Motorized exploration by ATV or SUV is a non-stop charge with the possibility of wild surprises around every bend. Base your trip from town or from a wilderness lodge, or camp along the way. Using established backcountry roads, your guides will navigate you to areas made for the panoramic function of your camera. On the water, your Yukon guide will take you from point to point, showing you natural wonders, historical highlights and wildlife along the way. The boats that tour these waters are outfitted for comfort, sightseeing and wilderness camping. 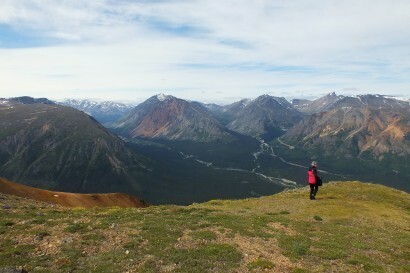 Put a motor on it and see even more of the Yukon.